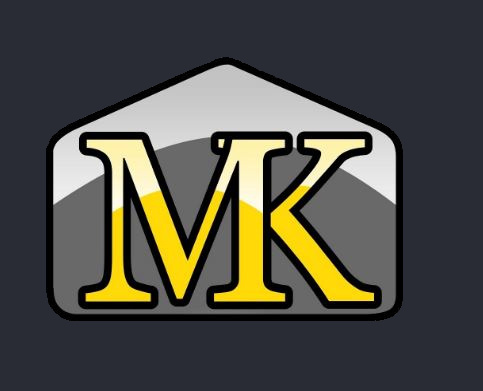 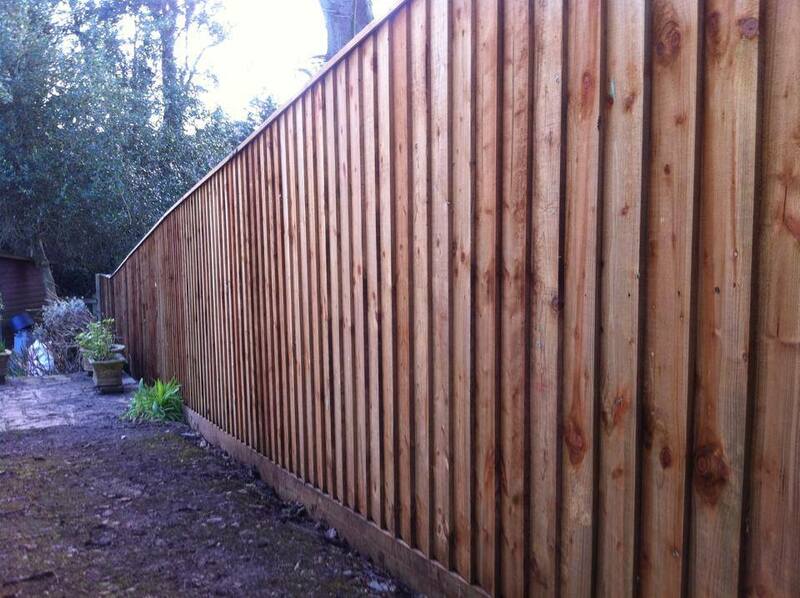 MK Property Services offer a wide range of Garden Fencing for clients in the Devon area. 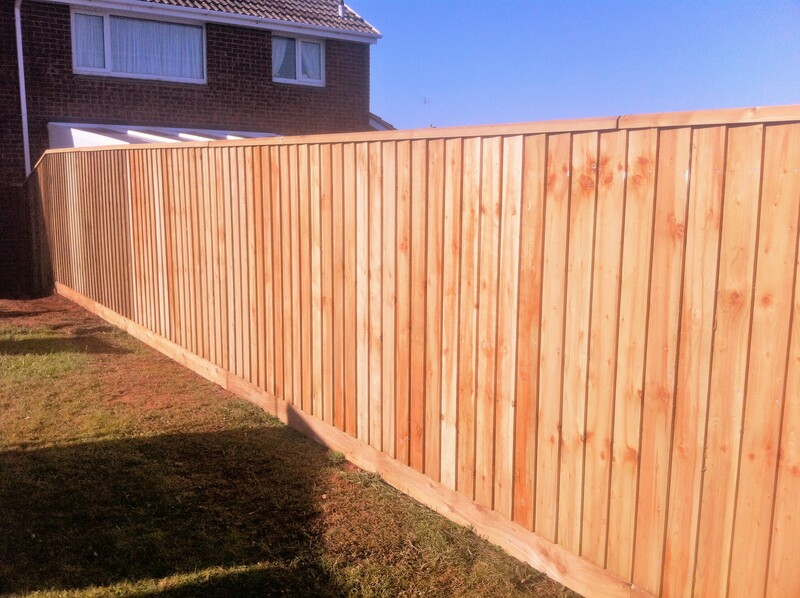 From simple repairs to new installations, we offer a complete fencing service that will last for years to come. 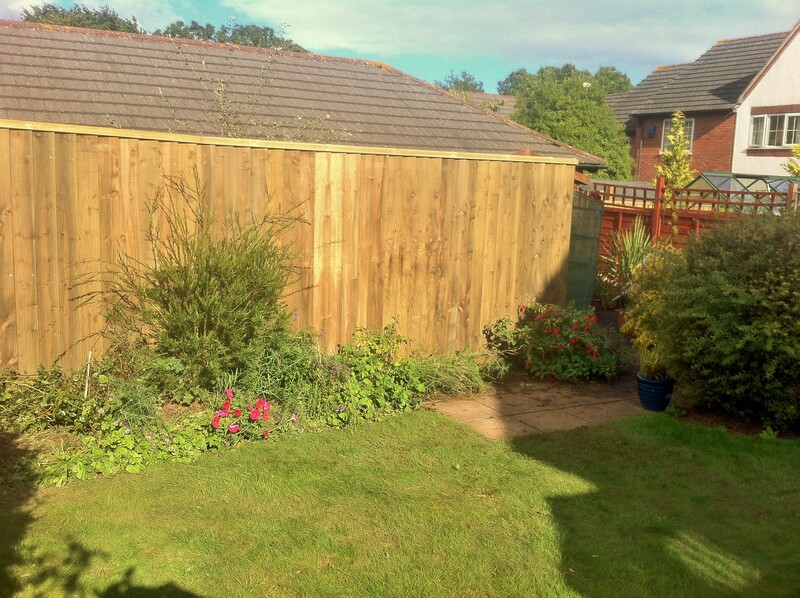 Click on the home page to see other services we offer.